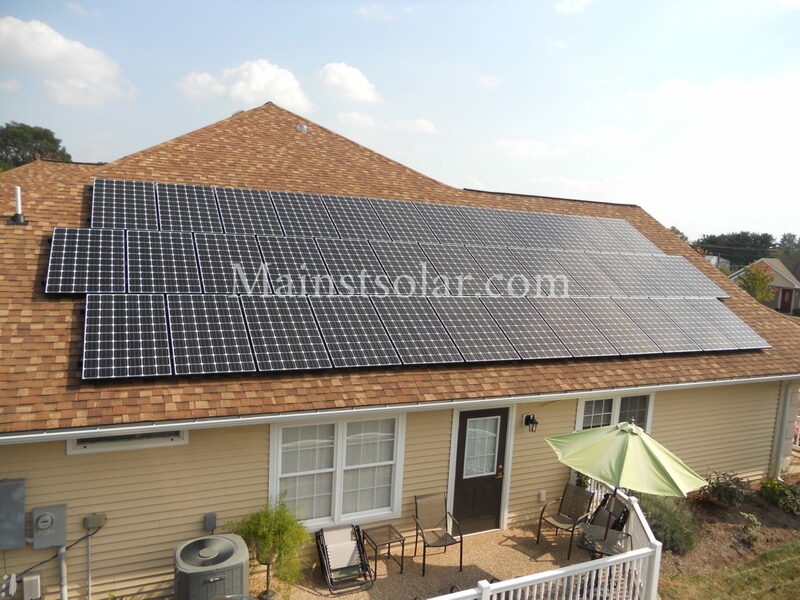 Solar Power Can Be Complicated. We Make It Simple -- And Affordable. Your electric bill is probably one of your biggest household expenses every month. 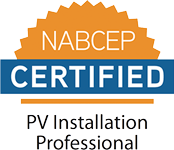 With solar, you can cut that bill in half or even more. 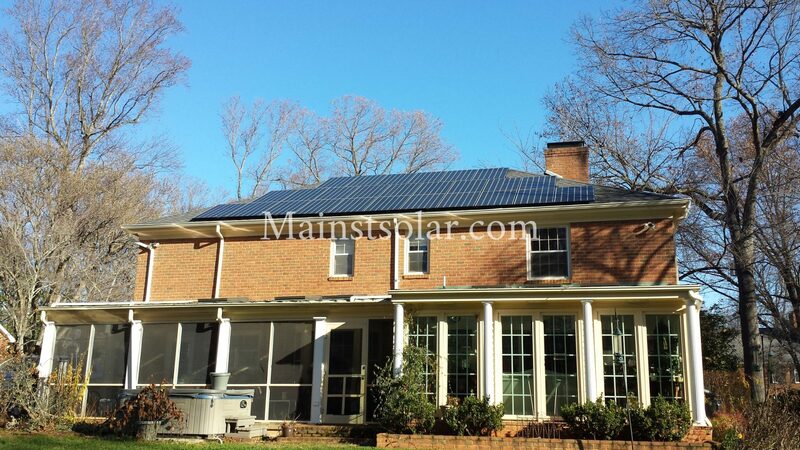 These days, electric rates are rising all over Virginia. Protect yourself from future rate hikes by making your own power. 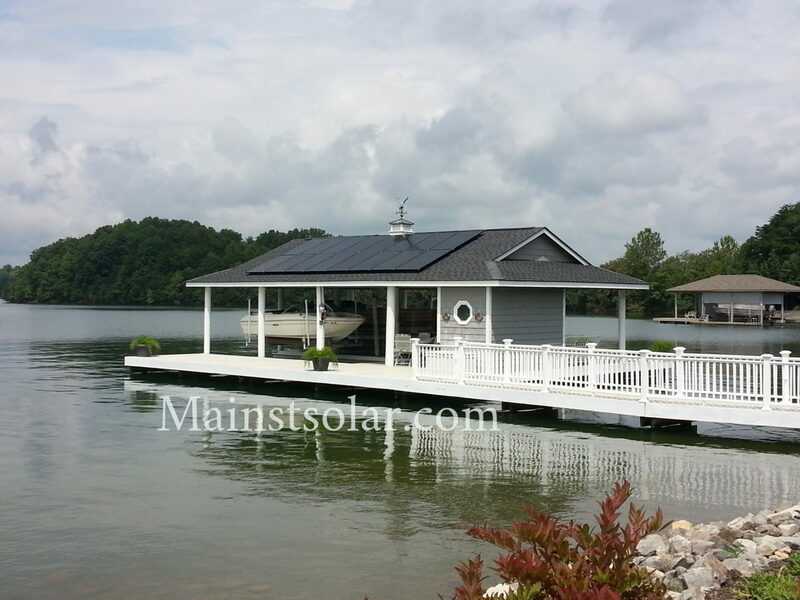 Solar increases property values and is a great legacy to leave the next generation. And going green helps everybody. 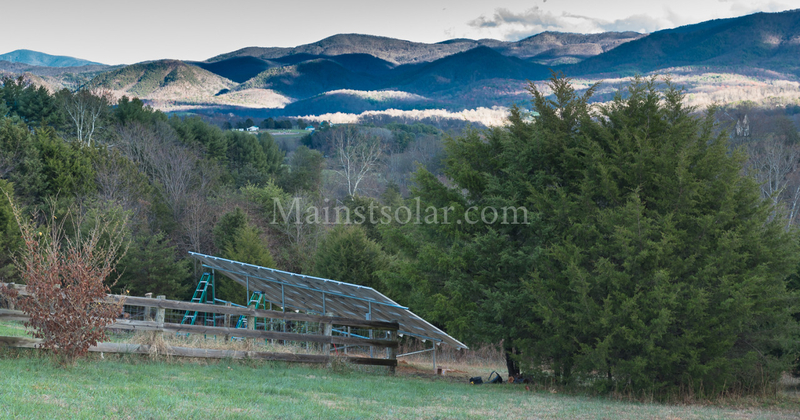 Main Street Solar is locally owned and draws on over 30 years of solar engineering and 14 years installation experience in Southwestern and Central Virginia. 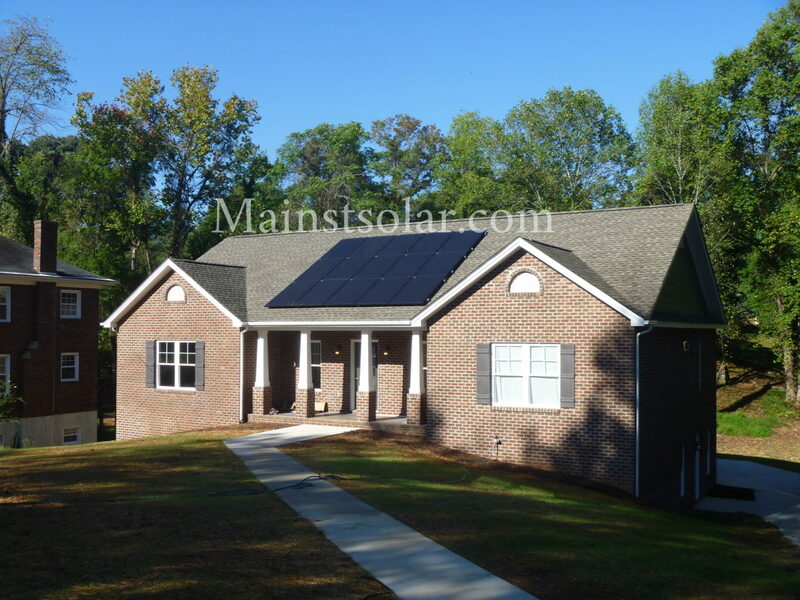 Main Street Solar provides a true turnkey installation. We could not be happier and my wife and I are looking forward to many sunny days. The cleanest energy we know how to make as human beings...And it’s nice to open up your power bill that says billable: zero. Our original plan was to produce 98% of our energy. Main Street was able to get me a little over the 100% mark with no increase in cost. Maya Bohler of Roanoke was so frugal with energy that she didn’t need to save money on her electric bill. Instead, she got solar as a legacy for the future. Spring 2018 has set new heat records and summer promises more hot and sticky weather. Before you really crank up the AC, try these tips to stay cool while saving money.